The rich, black surface of onyx makes exquisitely beautiful jewelry. As with any item that is worn, however, wear and scratches can occur with use. Since most onyx stones, except for the extremely expensive and rare ones, are actually made of dyed agate, you must be careful to preserve the color as you polish and buff out any scratches or surface marring. With suitable jewelry polish, a soft cloth and a few other simple supplies, you can restore your onyx pieces to their most beautiful shine. Apply the polish and rub gently in a circular motion with the soft cloth. Follow the label directions on the jewelry polish closely to avoid damaging the onyx. If in doubt, consult a professional jeweler for advice on which jewelry polish to select. 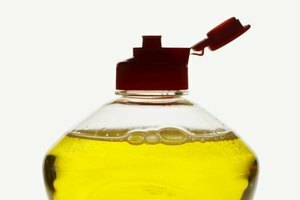 Rinse thoroughly after polishing with hot water to remove all polish residue. Do not scrub the onyx or soak it; let the water flow over it. Dry the onyx jewelry with a soft cloth. Inspect the onyx closely under a magnifying glass to see if the scratches have been removed. If any marks remain in the surface, repeat the polishing, rinsing and drying steps, concentrating on the scratched areas. Be careful not to rub too hard and put more marks in the stone. Apply a small amount of olive oil on a clean, soft cloth and rub on the surface of the onyx. Wipe away any excess with another part of the cloth. 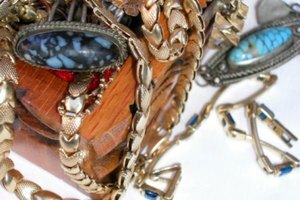 Your jewelry is now ready to wear or store away in good condition. 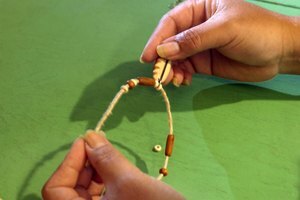 Keep onyx pieces separated from each other and from other jewelry to avoid scratching it. 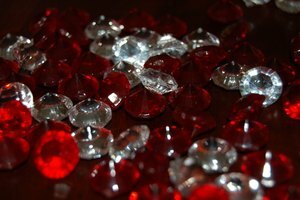 Store individual pieces of jewelry in velvet bags or jewelers tissue. If your onyx is a countertop, these same instructions can be followed for good results, although the polish should be one that is manufactured specifically for countertops. However, consult the manufacturer for the best advice on how to buff out your particular surface. 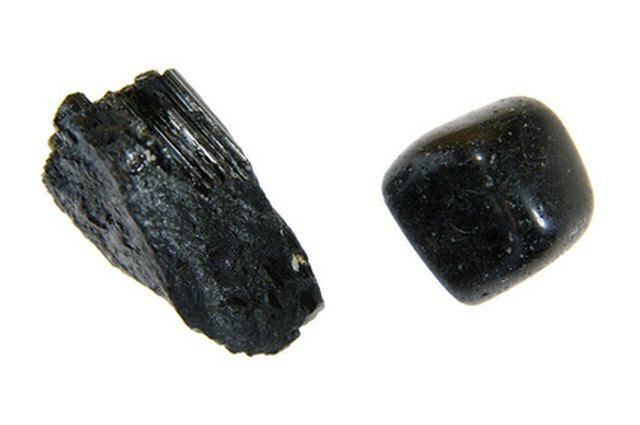 Never soak black onyx pieces in water or any other liquid because the dye might leach out and fade the stone’s color. Never use a paper towel or synthetic cloth on onyx because these may scratch the surface. Do not use jewelry polish on the metal parts of your jewelry.